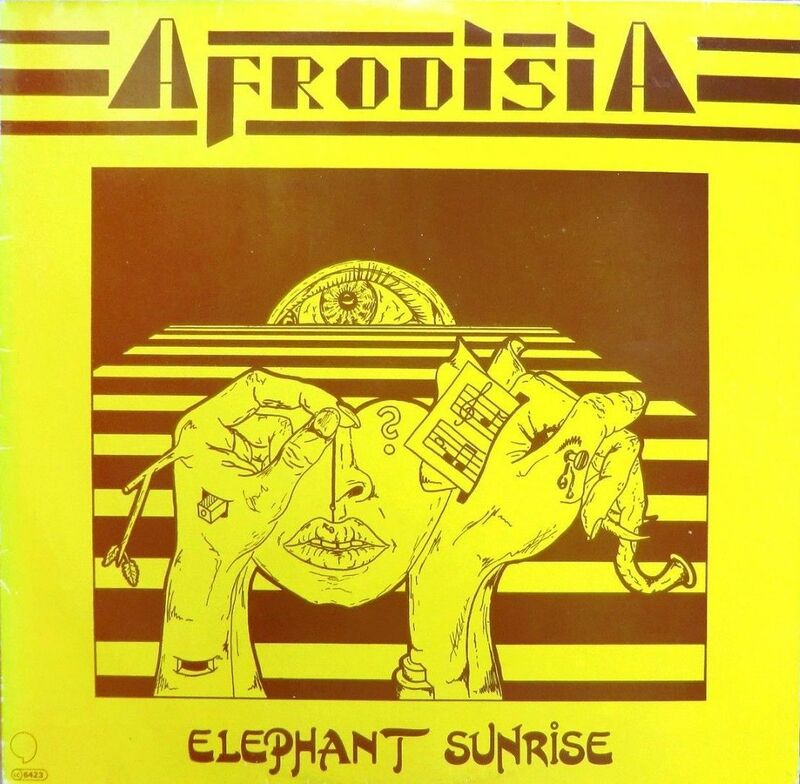 Afrodisia’s highly collectible album ‘Elephant Sunrise’ from 1980 on Comma. 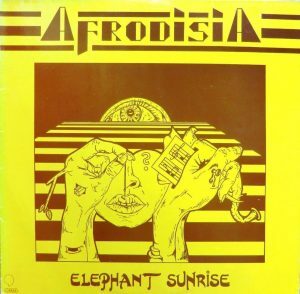 Afrodisia were combination of US soldiers with local musicians from Worms, Germany that were formed in 1978 and recorded two albums during their years together with ‘Elephant Sunrise’ being the only one that was actually released. Afrodisia were a band that formed in Worms, Germany in 1978 and ran through to the mid-1980s. The band’s leader was Darnell Stephen Summers and was formed featuring a cross collective of US Germany based soldiers and local German musicians. 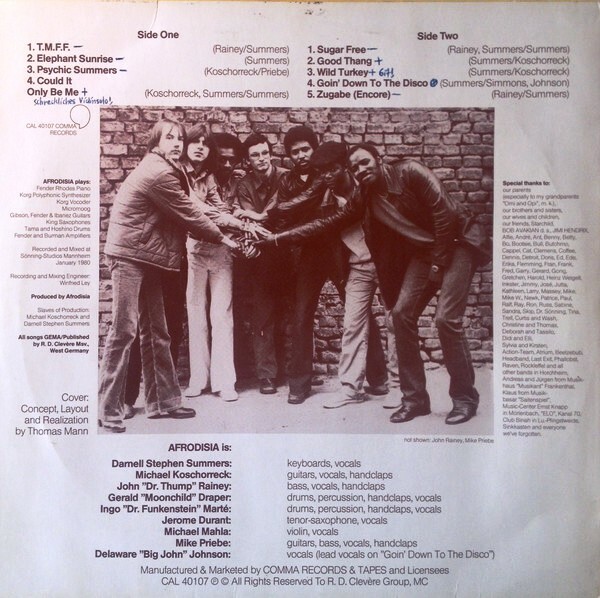 They released one album ‘Elephant Sunrise’ in 1980 on Comma Records which features the phenomenal ‘Sugar Free’. The rolling bassline of ‘T.M.F.F’ gives it a funk/jazz groove while the blustery ‘Psychic Summer’ harks back to NYC Fusion. The Bill Summers penned ‘Sugar Free’ sees the group in jazzy disco territory while the superb percussive groove of ‘A Fool No Longer’ has a sweltering funk feel that rolls along and drives ahead with bags of energy. Highly recommended and almost impossible on original! I’m sorry but it seems Easybytez is not working in Brazil. 🔥A Fool No Longer ♥️ Damn I love this song ! I’m pretty much enjoying stuff like this. Pretty good indeed. I don’t think I would know artists like these otherwise. Easybytez is not not down. Try again.